over 10 or 12 people. 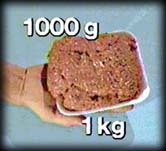 Remember, kilo is the prefix meaning 1000 times. 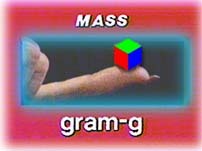 So, 1 000 g (grams) is the mass of 1 kg (kilogram).